Social reform defined 19th century conservative Christian revivalism. When the 20th century rolled around, Christian liberals joined the cause and conservatives were faced with a decision: Do we join forces with these "swashbuckling radicals" or separate from them? Opting for separation, the fundamentalist movement was born. 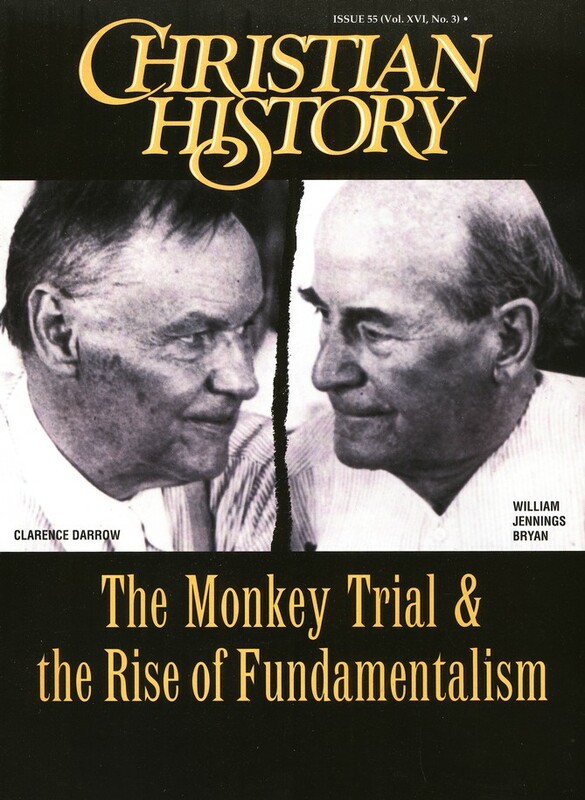 This issue of Christian History & Biography begins with the famous Monkey Trial and investigates the clash between fundamentalism and modernism, between God and reason. The first "trial of the century" revealed a great divide separating American Christians.